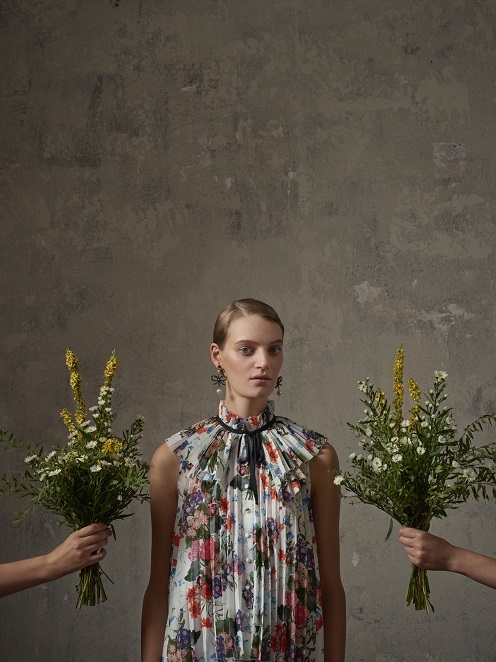 Full of narratives memories and stories, ERDEM x H&M is a deeply personal collection that looks back to the designer’s youth, and to the codes that have defined his work over the past decade. 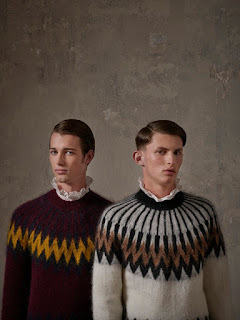 It’s about the romantic dresses he saw in English films, his father’s coat that his mother draped over her shoulders, or the cool style of 90s TV and music videos. 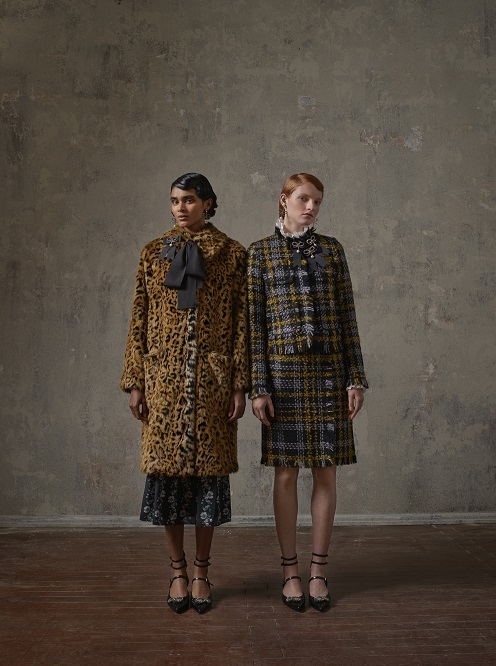 To create ERDEM x H&M, he imagined the dream English countryside getaway, mixing gowns with tailoring, functionality with drama, as different generations and backgrounds interpret the wardrobe with each individuals own style. Each piece is designed exclusively for H&M, and will be available in around 220 stores worldwide, as well as on hm.com, from November 2nd 2017. 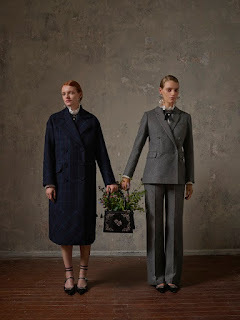 Erdem’s fans cherish his designs forever, and ERDEM x H&M is overflowing with special pieces that will become like heirlooms. A sleeveless ball gown of snowdrop jacquard falls voluminously to the floor, with its plunging neckline held by double grosgrain ribbon straps. A high-necked and long-sleeved black lace dress has extravagant georgette pleated ruffles at its cuff and hem, while a sinuous evening gown is entirely embellished with black sequins and embroidered florals. 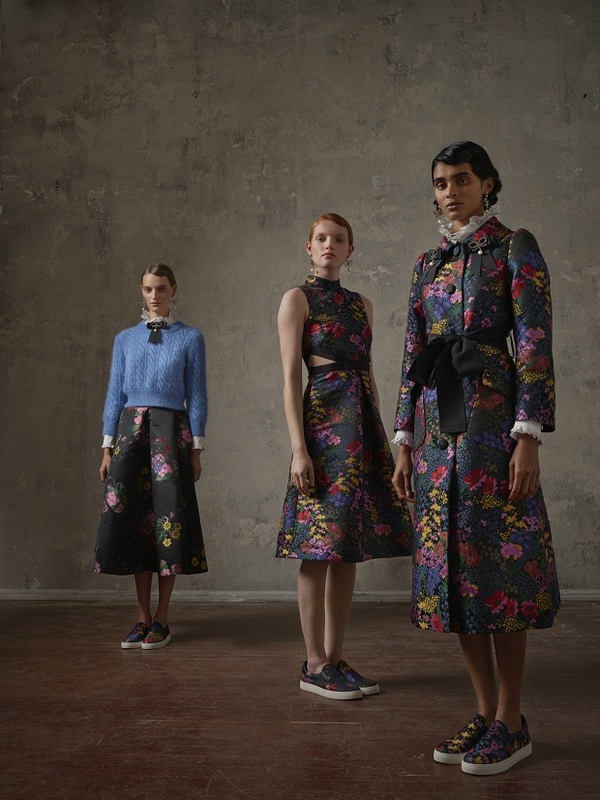 A black jacquard skirt with wildflower print has extraordinary volume, longer at the back to create the effect of a train. ERDEM x H&M is bursting with floral prints, reflecting one of Erdem’s great passions. 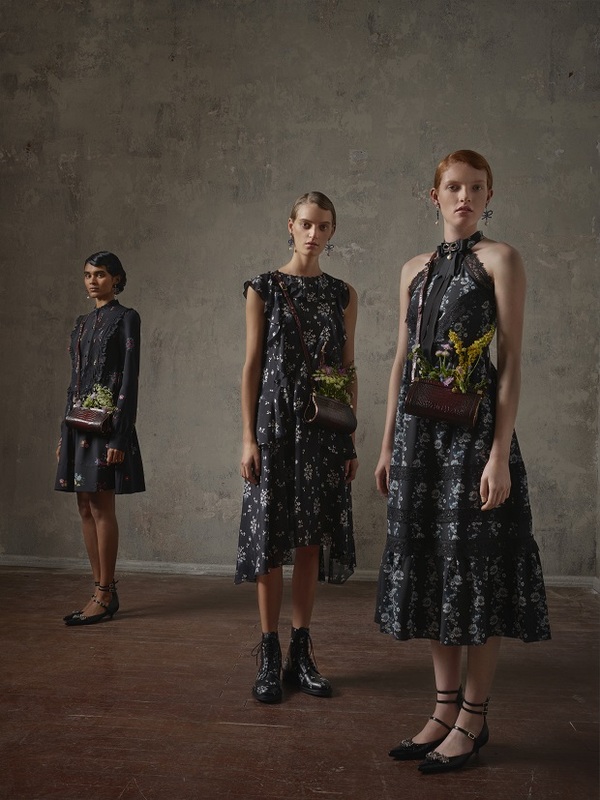 Florals dominate dresses, from a sleeveless black sunray plisse dress that’s a new take on a dress from his first ever collection, to a sleeveless dress with cutaways at the waist in a multi-colour jacquard like a wildflower meadow – the same jacquard used for a fitted, feminine coat. 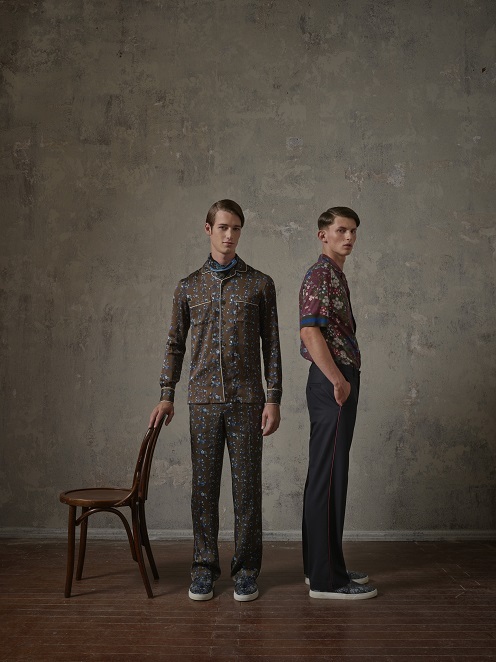 Some of the floral prints are in charmingly formal patterns, like the snowdrop print on black silk satin pyjama top and pants, or a long black long-sleeve dress with panels of guipure lace which run diagonally down the body. 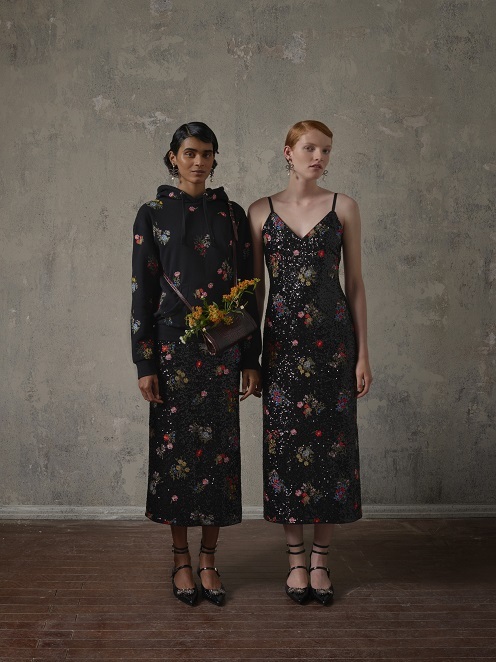 Other florals are like a hand-picked bouquet, like the floral jacquard of a black tailored jacket with matching cropped pants, the same floral pattern vividly embroidered on a black 100% organic cotton hoodie. 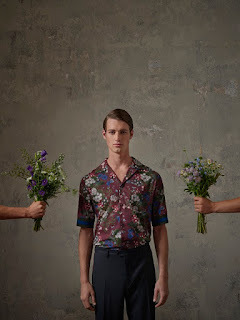 In a world exclusive, Erdem has created his first ever menswear collection for ERDEM x H&M, inspired by childhood memories, his design signatures and Erdem’s own personal style. 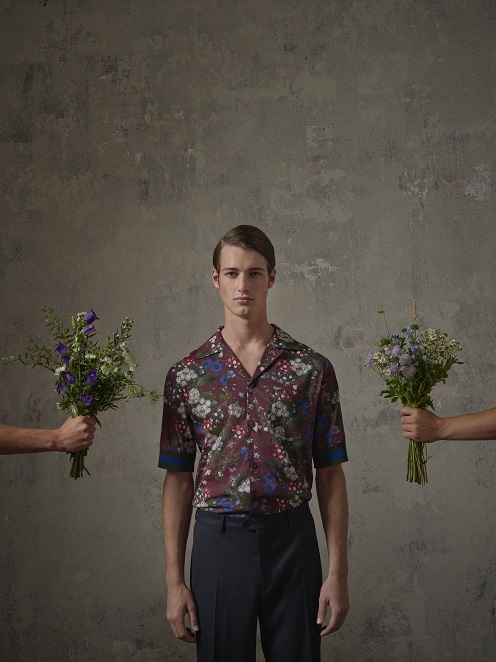 Sharp tailoring has echoes of his father’s suits and coats, fleeces were a functional necessity of cold Canadian winters, while expressive florals show Erdem’s love of the English countryside. It’s a complete wardrobe that’s totally unique to H&M, with Erdem’s sharp and poetic take on menswear staples – herringbone suits, tweed coats and the perfect hoodie. 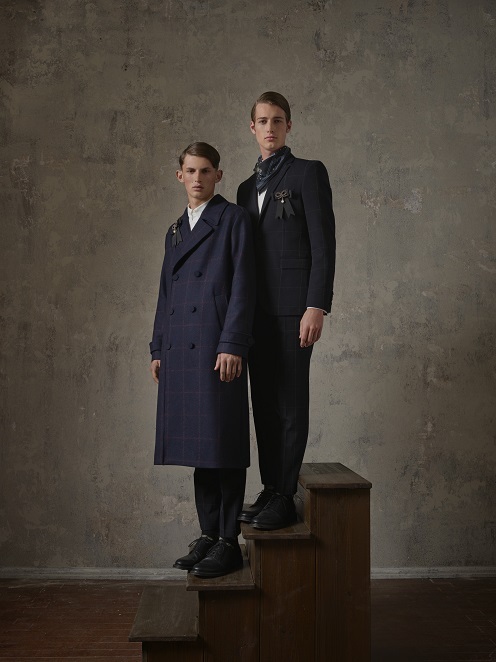 Tradition is made modern with sharp suits and winter coats that remind Erdem of his father’s wardrobe. Neat blazers are in either fine grey herringbone or faint windowpane check, with a ticket pocket to give it a sense of the countryside. 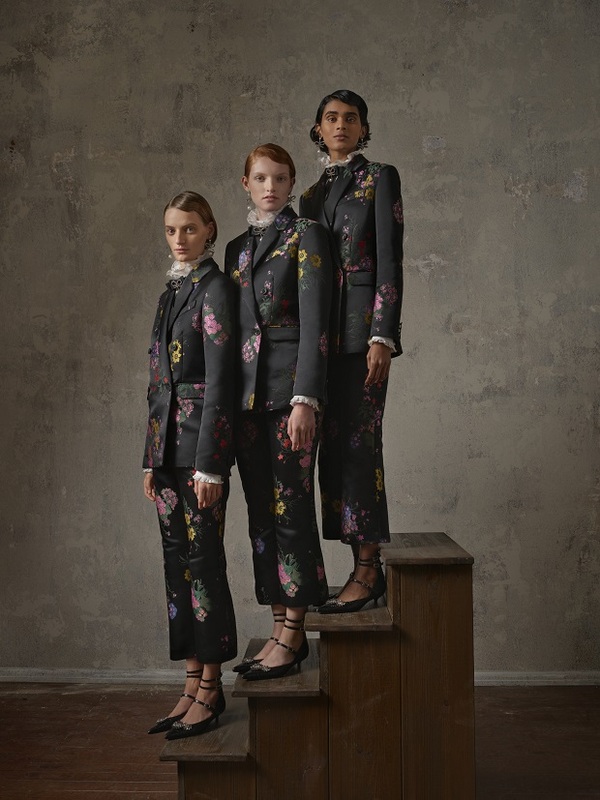 Its insides are lined with black-on-black floral jacquard, with contrast stitching and grosgrain ribbon trim. 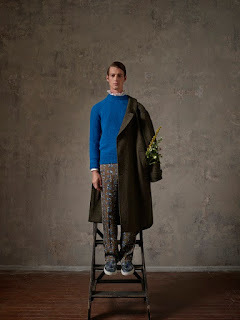 Matching pants are cut equally sharp and cropped at the ankle. 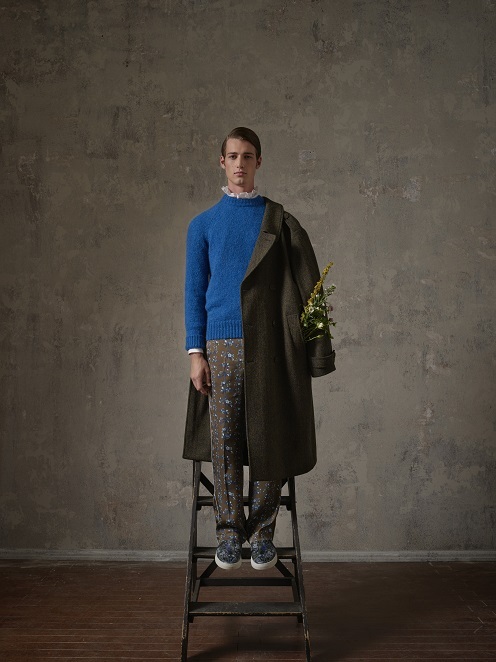 Winter coats, some in Harris Tweed, are neat and fitted, with removable linings for extra warmth, like those worn by Erdem in his Canadian youth. 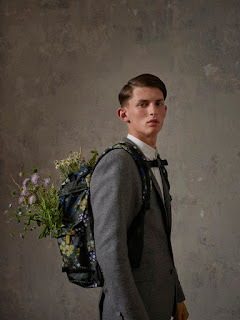 ERDEM is famous for his expressive floral prints, which appear often in this debut men’s collection. A burgundy zip-up hooded nylon shell has a pattern as if scattered with wild flowers, which also appears on burgundy short-sleeve shirts and khaki green crew-neck 100% organic cotton T-shirts, both with grosgrain trim at the neck. 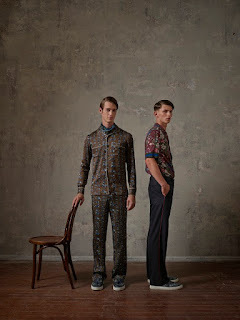 An 100% silk olive green pyjama shirt and matching wide pants with white piping trim have a more formal floral pattern, like re-purposed 60s country wallpaper.